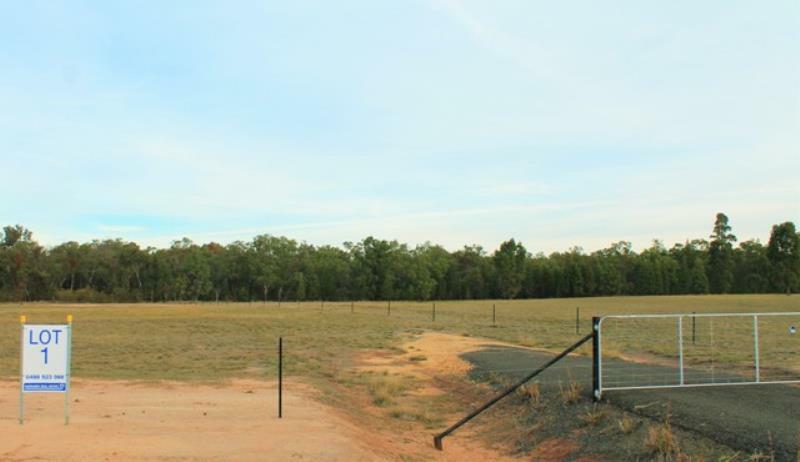 Lot 6 (73 Coppleson Drive) is a slightly larger block at 2.074 Ha (5.12 acres). 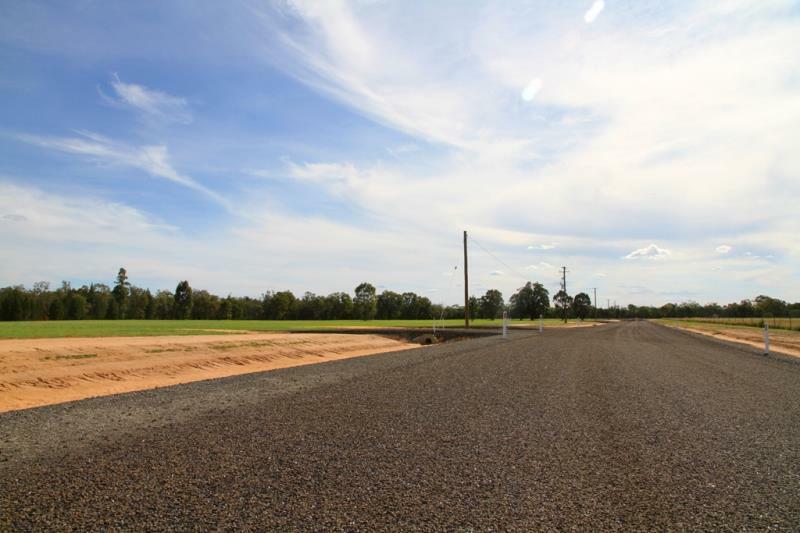 Each block has something unique and features brand new fencing and driveways. 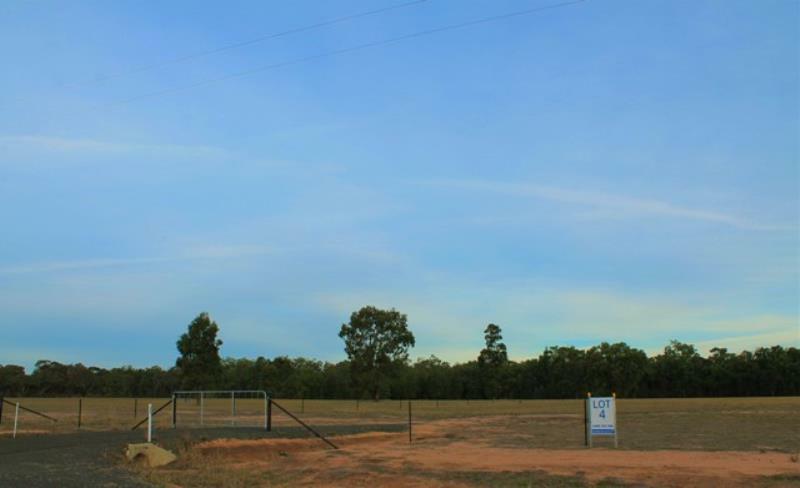 Power is available at the front of the block. 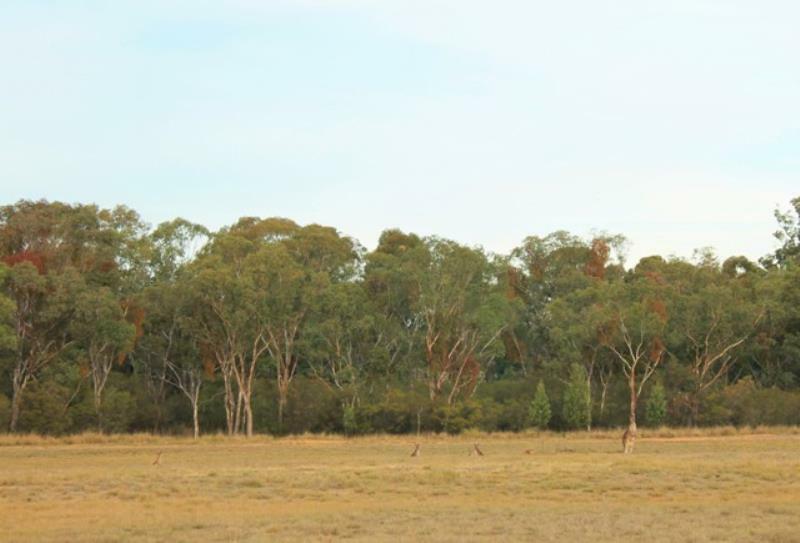 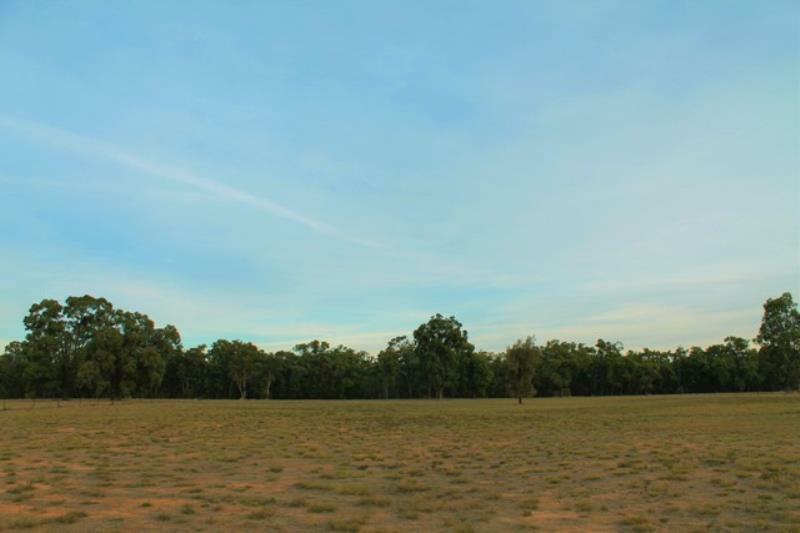 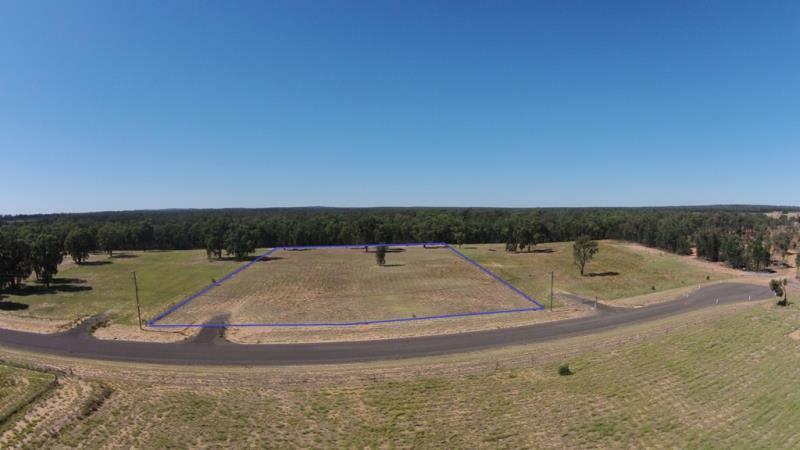 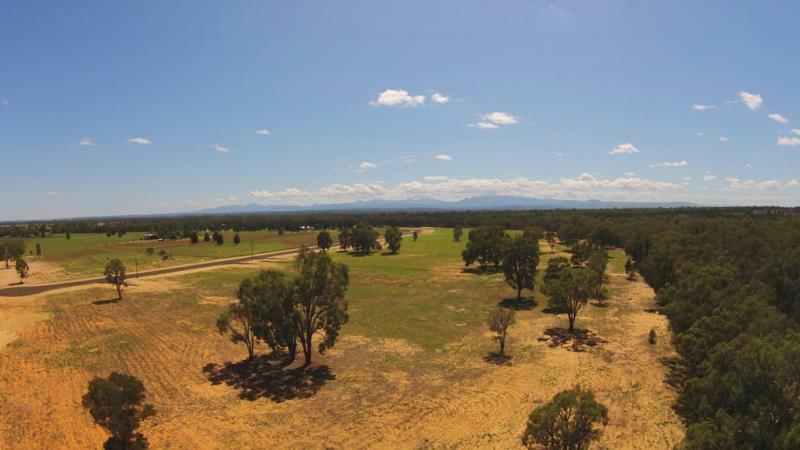 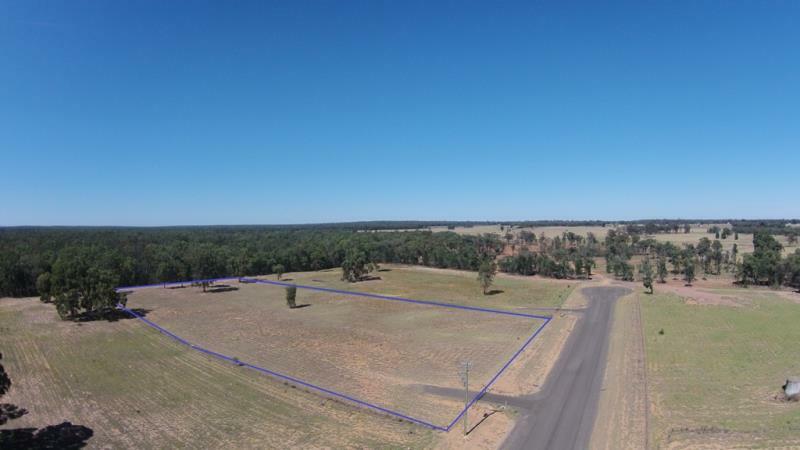 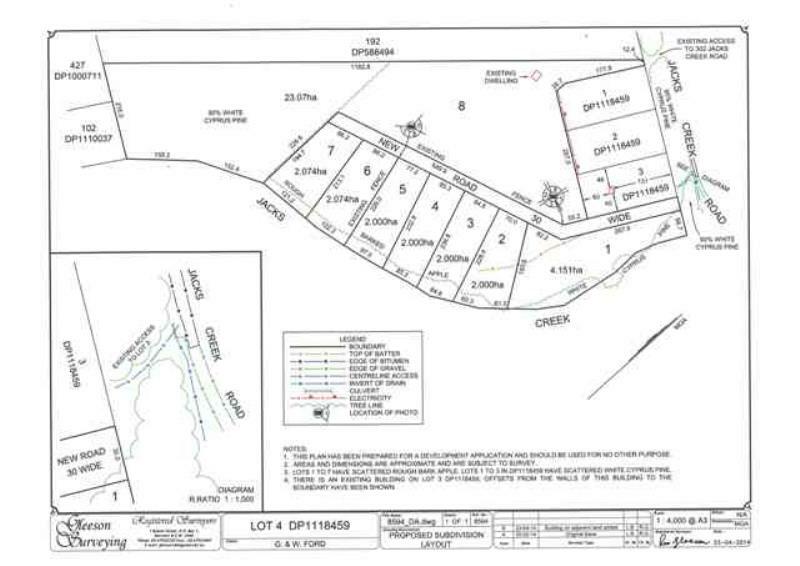 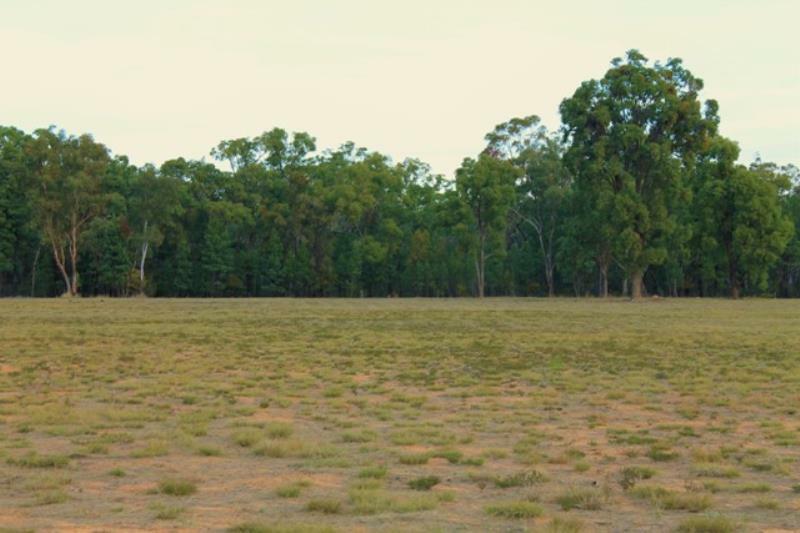 Dear Stuart, I am interested in Lot 6 Coppleson Dr, Narrabri, NSW 2390, Listing Number 2414483 which I found on http://narrabrirealestate.com.au.